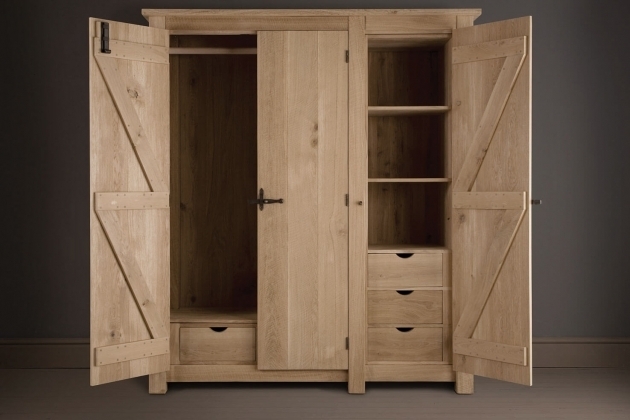 Oak furniture is gorgeous. 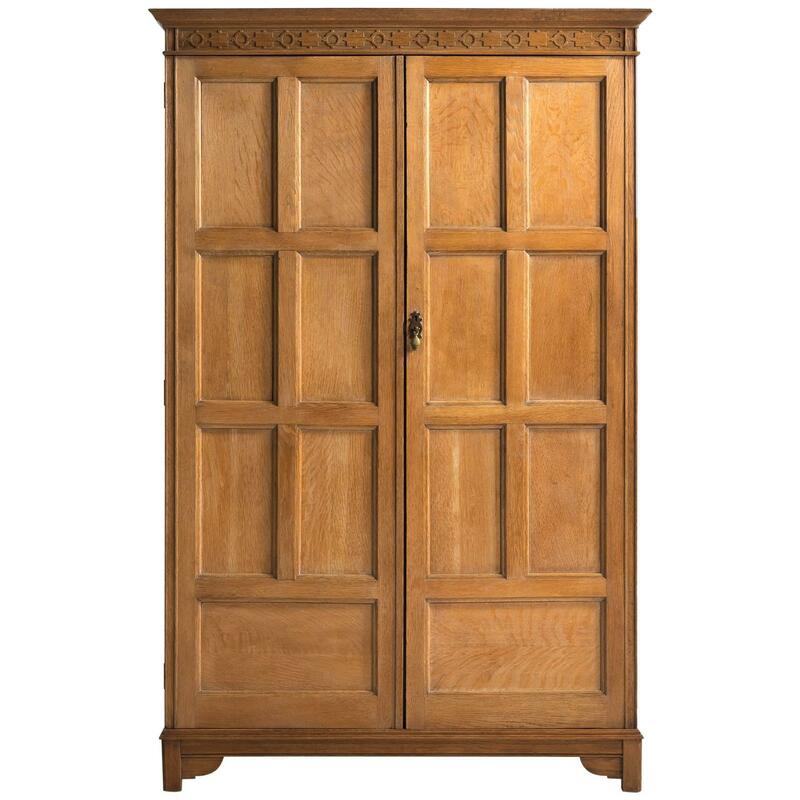 It has the vintage aura and style. 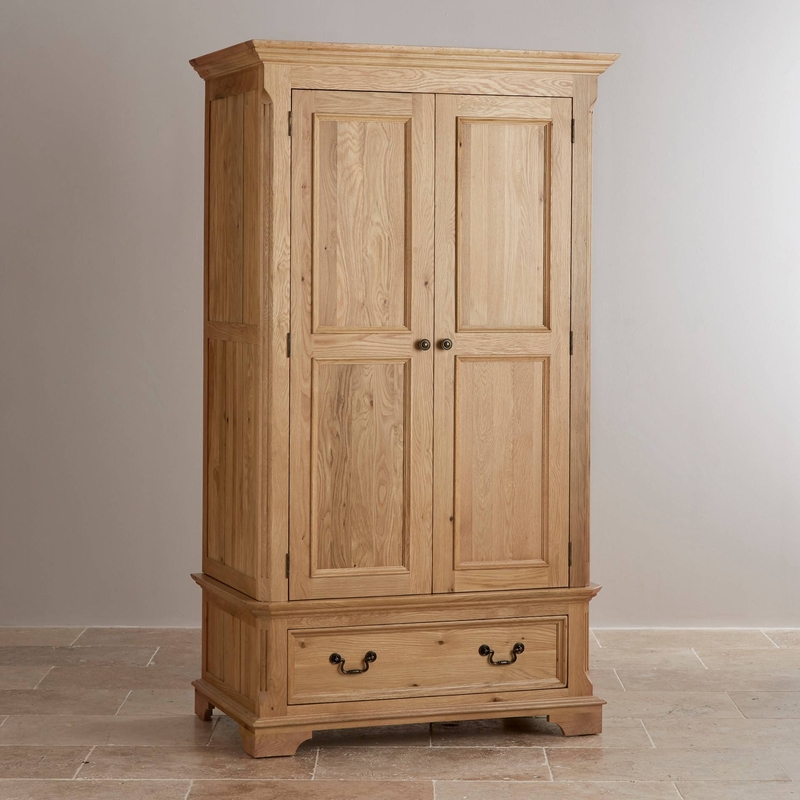 You find it legendary in you interior and feel comfortable in the environment among oak furniture pieces. 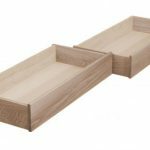 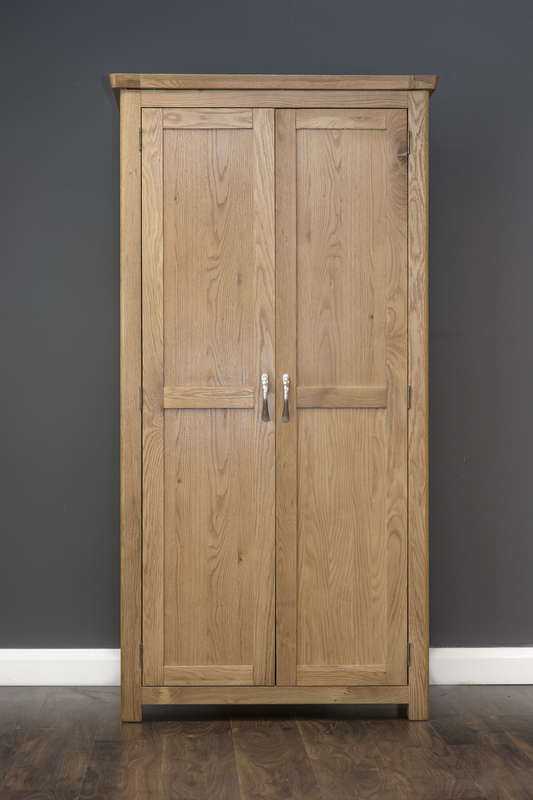 This is because of the natural feel and look of the oak that is accompanying man since the dawn of the civilization. 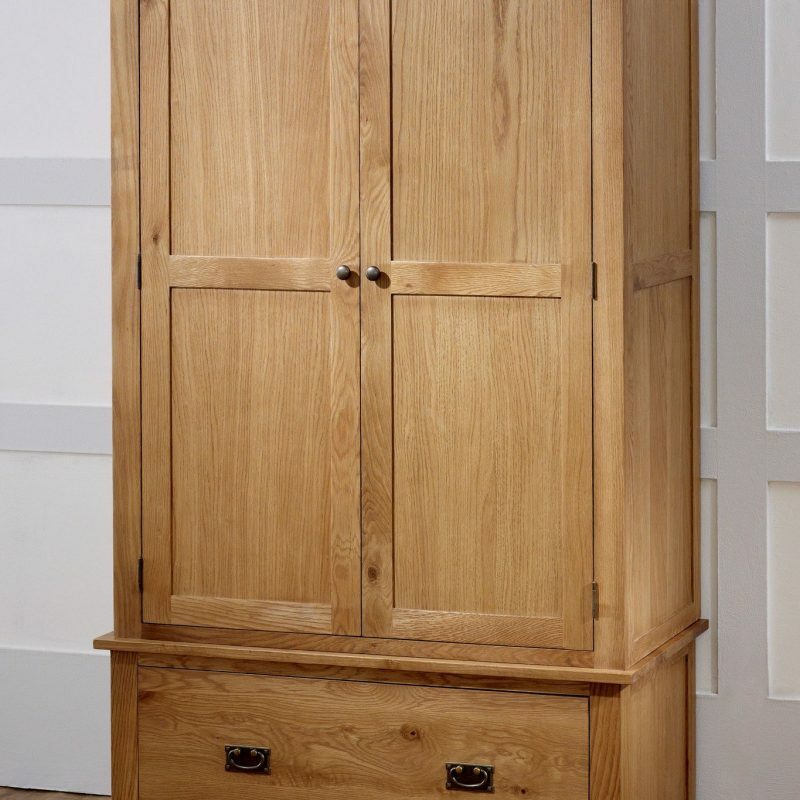 This strong wood stands the test of time and no matter how old an oak furniture item is, you can always refurbish it with some paint and polish. 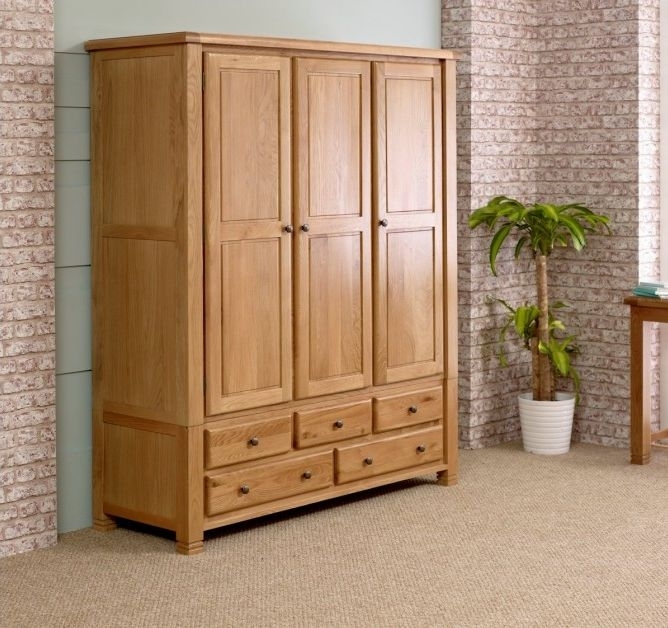 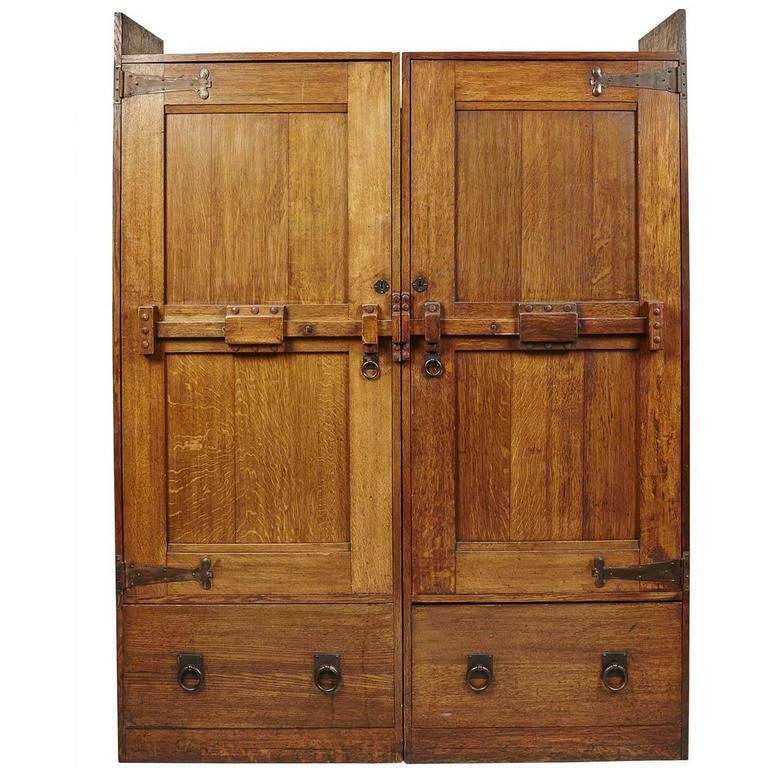 An oak wardrobe is a safe choice for all your valuables. 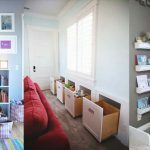 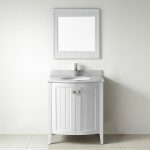 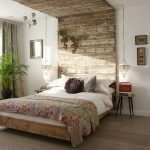 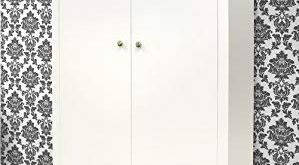 Once you paint it thoroughly and let the paint dry fully, it is safe from all sorts of insects, cloth eating moth and any sort of mildew that approaches the closed dark objects at home. 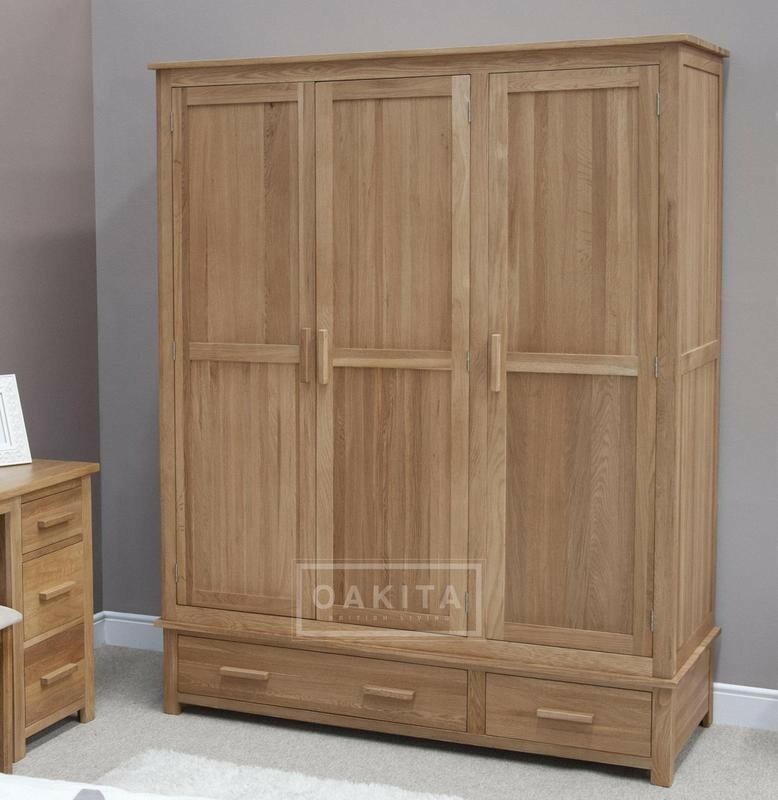 The size and design of your oak wardrobe is determined at the time of purchase. 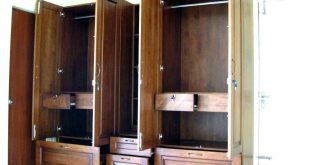 Once you plan for a wardrobe, it stays practical for many years to come. 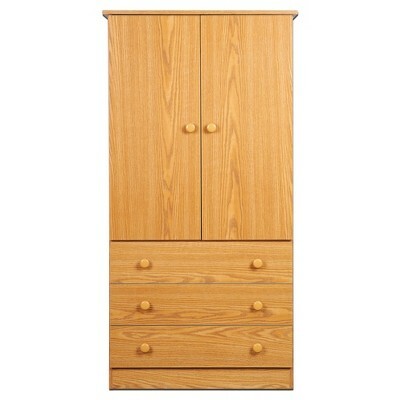 Always buy al little more spacious wardrobe than your current needs. 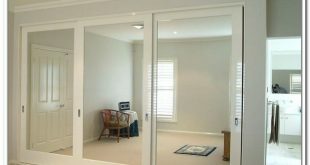 This guarantees you that your wardrobes would suffice you even if your storage requirements increase. 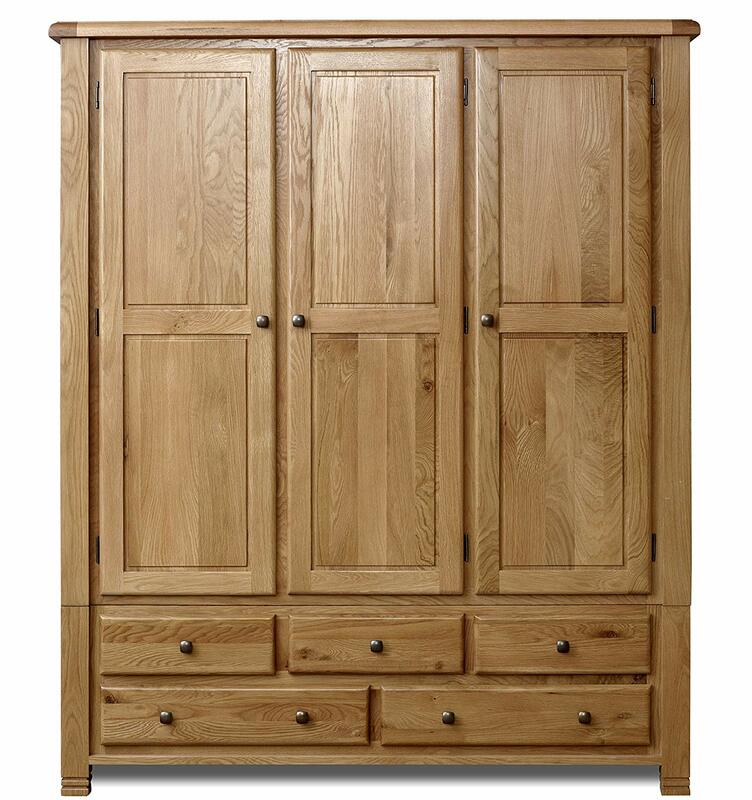 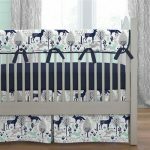 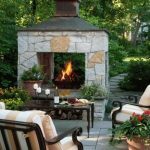 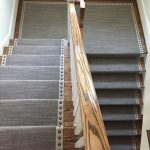 Check for the material details before you buy the oak furniture. 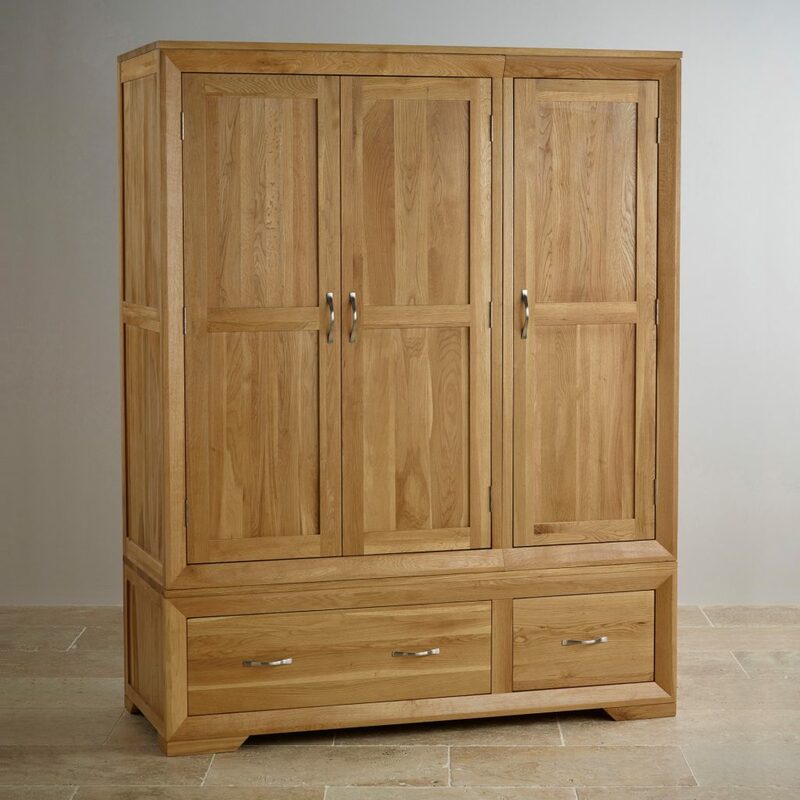 There is difference between solid oak furniture and oak veneer or chipboard finish furniture. 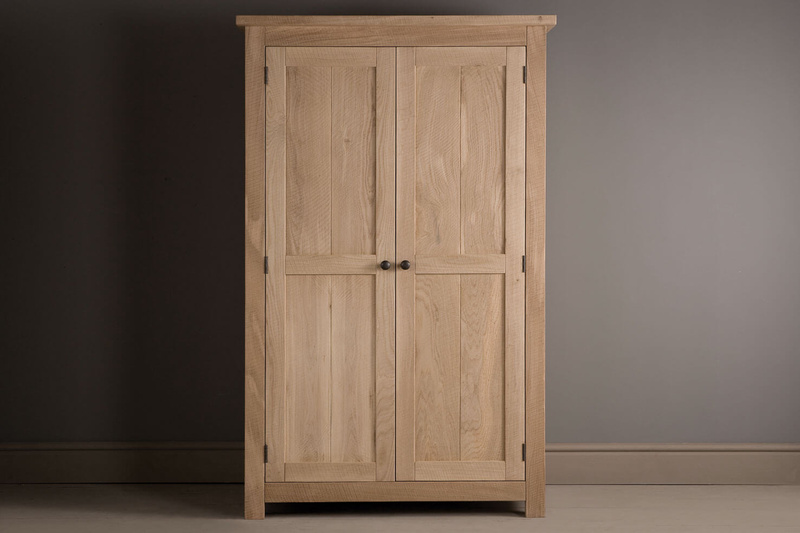 The later is lesser in quality than solid oak furniture and does not last as long as the pure wood does. 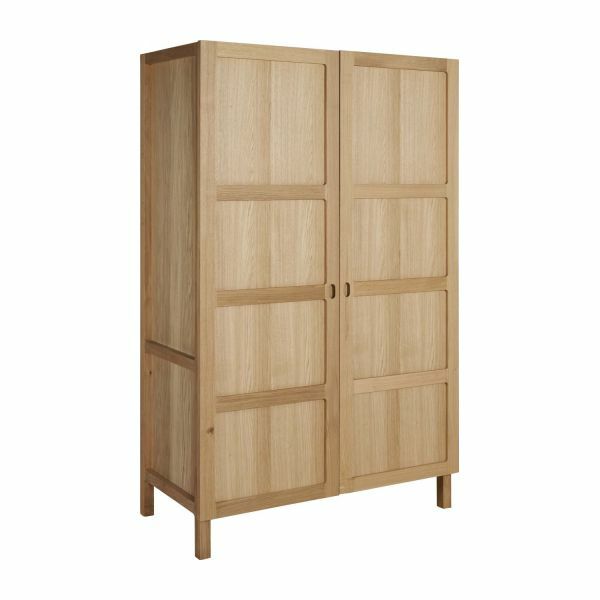 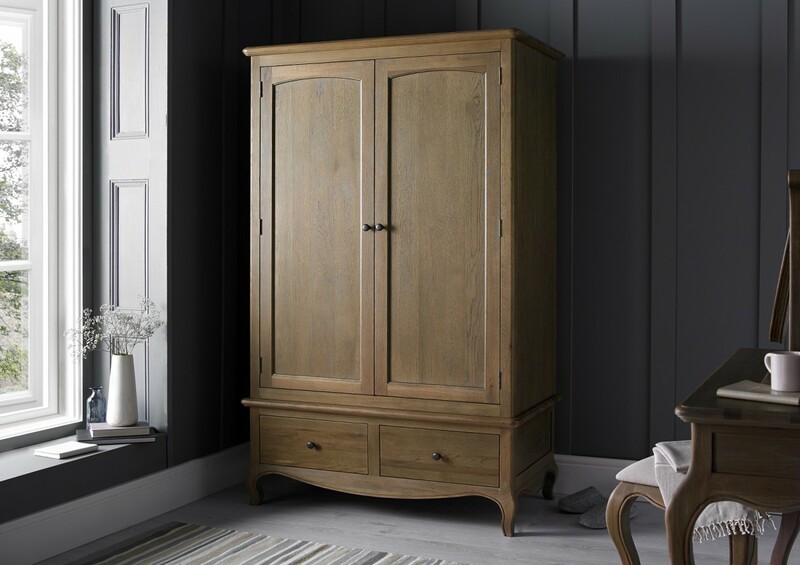 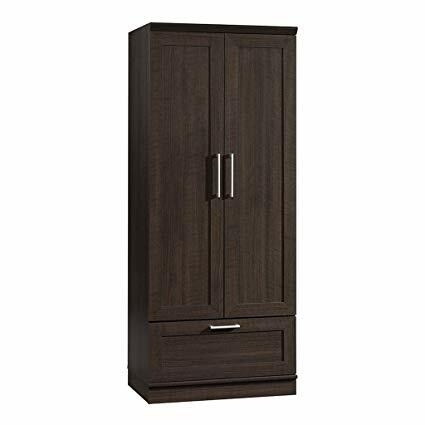 Your solid wood wardrobe can stay intact and strong all your life and can be passed to the coming generations without showing any sign of use. 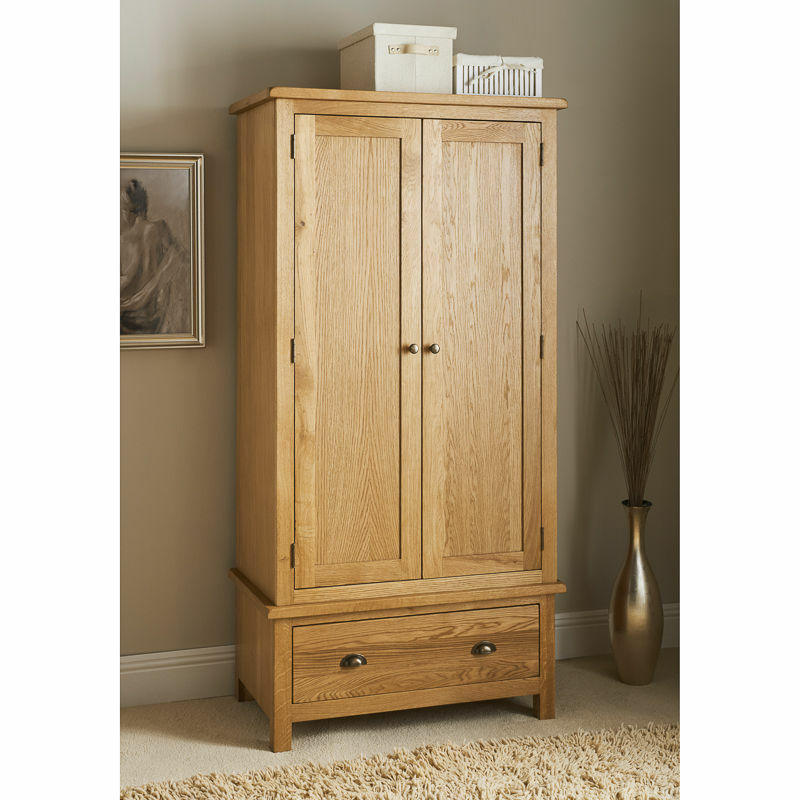 So, for long term investment, go for solid oak furniture and enjoy high quality products.